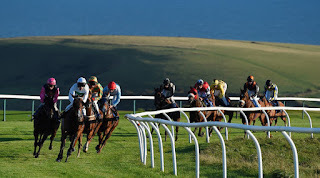 In the Beattie-Farrance Nursery Handicap (3.15) on Brighton on Tuesday, Lady Godiva has yet to trouble the judge in three starts, but ran her best race so far when fourth of 10, beaten 2¼ lengths, in a fillies’ maiden over 6 furlongs at the East Sussex track last month. That form has yet to be fully tested, but the third, Princess Harley, was subsequently beaten, but not disgraced, by two promising types in a better race at Newmarket. 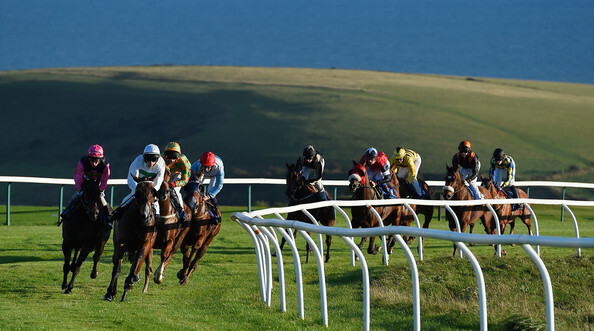 The first and second in the Brighton race, Wear It Well and Daybreak, are officially rated 77 and 83, respectively, so Lady Godiva doesn’t look overburdened off an opening handicap mark of 72. Her pedigree suggests that stepping back up to 7 furlongs is in her favour and Richard Hannon has a healthy 15-53 (28%) strike rate with his juveniles at Brighton since taking over from his father, so she looks a decent bet to make her handicap debut a winning one.